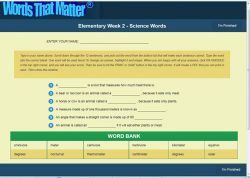 From one of the leaders in vocabulary, language, and reading comprehension, Words That Matter is an exciting new way to learn vocabulary, created exclusively for Homeschool Planet. 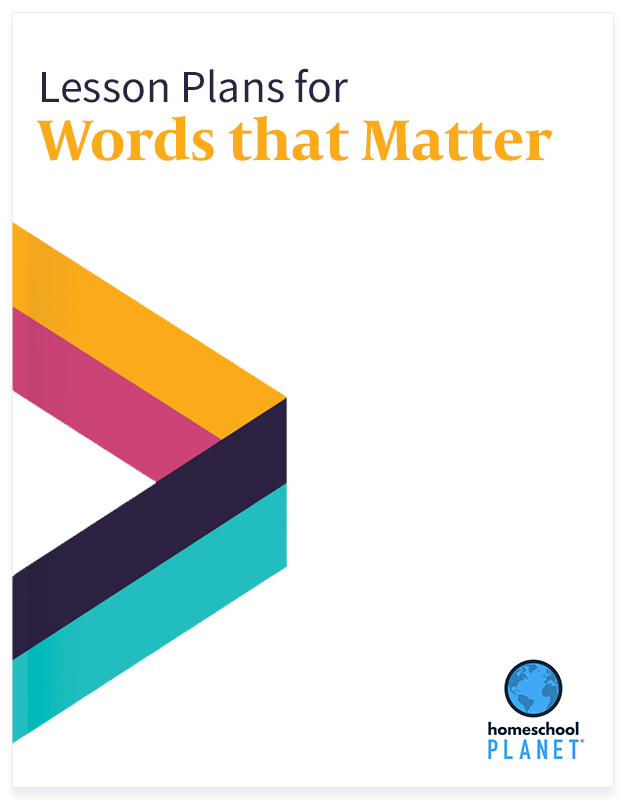 Each Words That Matter lesson plan provides a condensed, 12-week vocabulary curriculum that is designed to be used independently by students and reviewed weekly by parents. Every day, 2-4 words that really matter: foundational words, words used in high stakes tests, words that will help you with other subjects you are learning (e.g., math, science, etc. ), words that are essential to the vocabulary of literate people in our modern society. 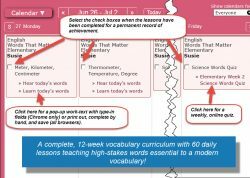 One-click access to a comprehensive PDF work-text that students can either fill in online and print, or print and fill in by hand. See sample. 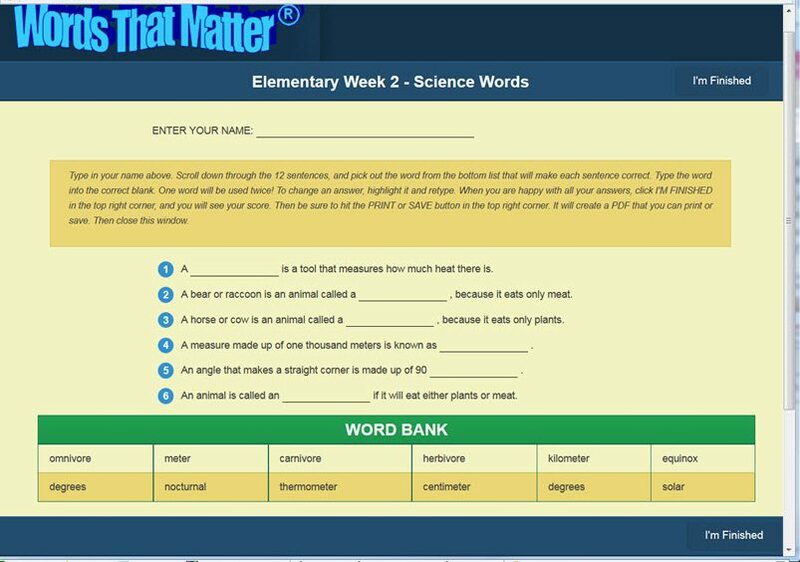 The end result is completed worksheets students use to build their own word notebook. 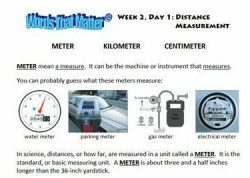 A link to hear the words pronounced correctly. 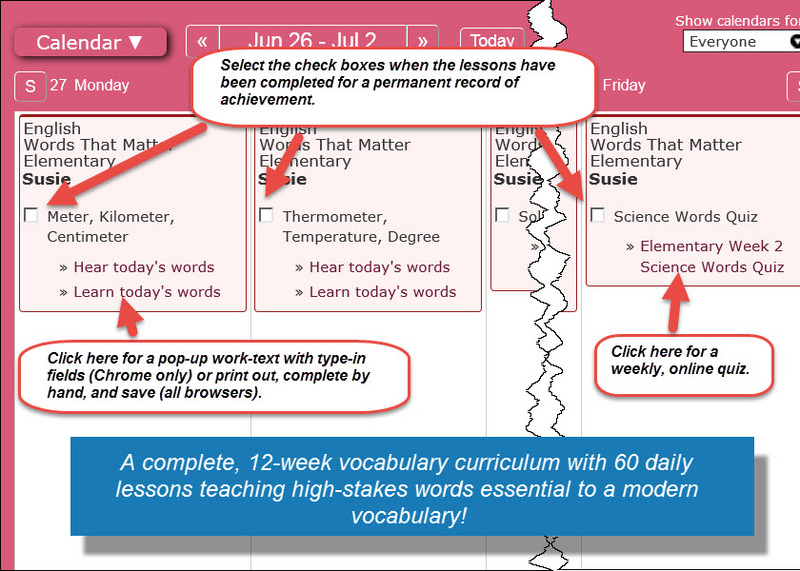 Lesson plan bundle includes ALL 3 lesson plans.